Immediately following the release of Thank Me Later, fans were ready to deem Drake a legend. While even Drake will admit he has a long way to go, he could not deny his desire to serve his fans. Only months after he released his debut album, Drake announced he was already working on a new album. 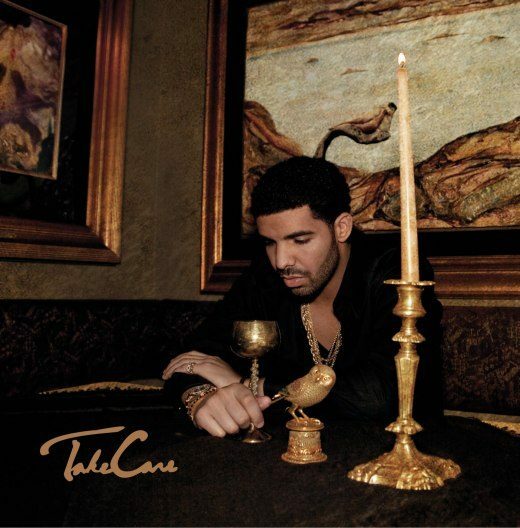 Early in 2011, Drake announced the album would be called Take Care. Last year, Drake was accepted because his music was different from the other songs released during this period of time. Drake is known for singing and rapping on his tracks and excelling at both. This trend continues on his Take Care album. For those who were wanting the typical Drake, they will receive this on his album, but he also managed to change it up on his new album. Take Care does not focus strongly on simply lyricism, on this album, Drake explores his creativity and it is heavily displayed on Take Care. While flowing well with the album, each track on Take CareÂ is unique and tells it’s own story. Drake has easily crafted one of the most-interesting albums of 2011 and it it well worth a purchase. Despite the leak, the album is expected to sell at least 675,000 copies in its first week.